Ms. Brenda Jean Twitty, daughter of Virginia Mimms Brodley and Frank Twitty was born at home on September 20, 1951 in Indianapolis, Indiana. Brenda attended Indianapolis Public School #26 for a short time. Because of her disability, she lived in Richmond, Indiana for several years. Brenda loved going to church. When she came home to Indianapolis, she attended Walk in the Light Christian Church. She also loved and cherished her time with her family. 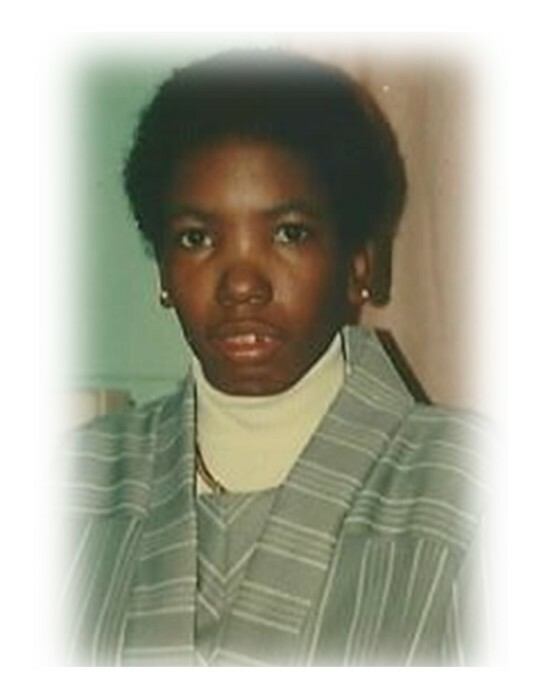 Ms. Brenda Jean Twitty went home to be with the Lord on Tuesday, January 22, 2019 at 9:15 a.m. at the age of 67 years, 3 months. She was preceded in death by her mother, father and four brothers. Brenda leaves to cherish her memory, sisters, Diana M. and Jacqueline Brodley, Carol Ann and Tina Twitty; brothers, Donald and Frank Twitty Jr.; aunt, Sharon Branch; longtime companion and friend, Mr. Thomas Moore, along with a host of other relatives and friends.